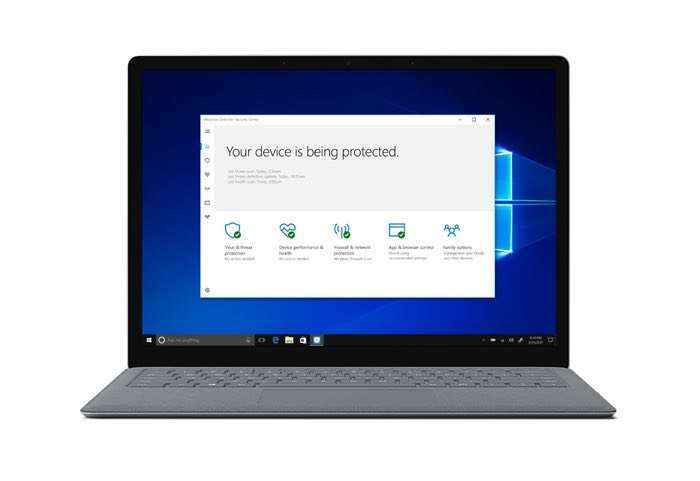 Microsoft recently announced their new Windows 10 S operating system, which is a stripped down version of Windows 10 and now it would appear that apps like Google Chrome may not be allowed on the platform. Eric Lawrence, who is one of the engineers at Google who works on Chrome discovered something in Microsoft’s Windows 10 OS, that could stop chrome and other browsers from running on the platform. This means that Google Chrome would not be available as it does not fall within the rules that Microsoft has listed.